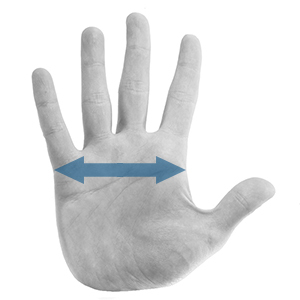 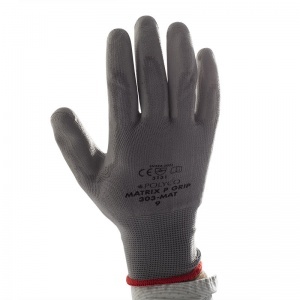 The Polyco Matrix P Grey Grip Glove 300-MATis made with a seamless knitted liner with a polyurethane palm coating. 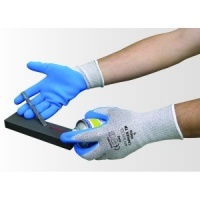 This polyurethane coating is highly durable and offers good abrasion and tear-resistant qualities. 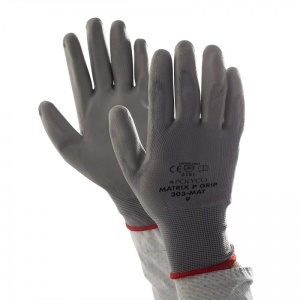 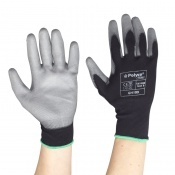 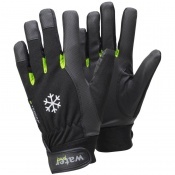 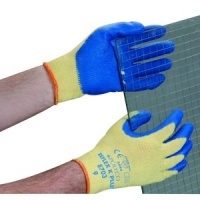 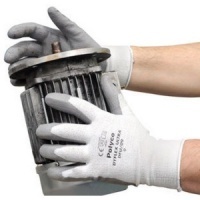 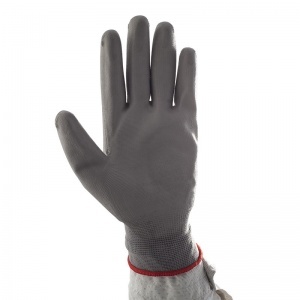 The Polyco Matrix P Grip Grey Safety Gloves 300-MAT are also available in case quantities at a great price.